The class representatives form the Student Council for the academic year. Meetings are usually held once a month to enhance the communications within the community and to organise activities of benefit to students and recognised charities. 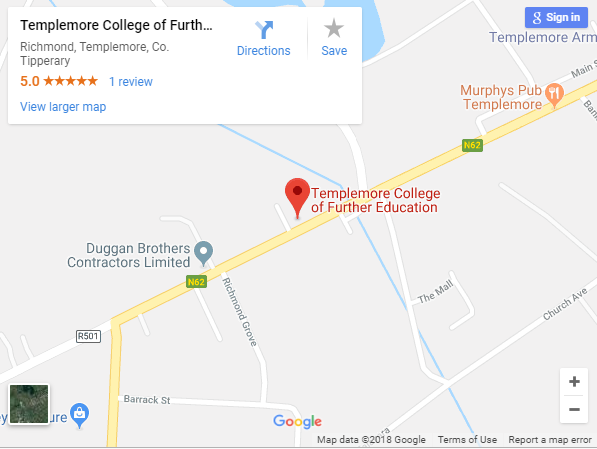 Last year the Student Council had a busy year planning a variety of events aimed at fundraising for a variety of charities but above all creating a sense of community spirit within Templemore College. Two members of the Student Council represent the student’s voice on the Board of Management.